Washington D.C, April 11: While fans are eagerly waiting to discover which character will finally grace the throne and how will 'Game of Thrones' end, apparently all you need to do is listen to a Spotify playlist! 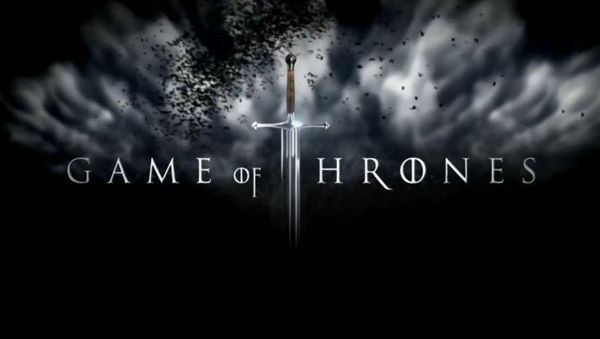 The series creators David Benioff and D.B. Weiss created the playlist called 'Game of Thrones: The End is Coming' and told For the Record, Spotify's new site, that the playlist will answer all the questions related to the show's ending, reported E! News. "The answer to the ending is one hundred percent hidden in the playlist choices. No one will believe us, but it's true," they said. "We were looking for songs that made us feel the way the show made us feel. There's variety in there -- Rage is not Johnny Cash. But they both have a deep inherent power," the creators added. Game of Thrones Season 8: 6 Characters We Really Want to See Perish by the End of the HBO Show Finale. Her Black Wings' sounds like a dragon reference by title, but the track is more about death or a demon coming and seducing someone. Now that you know which playlist to listen to, dive into it and maybe by the references you know the ending of the series! 'Game of Thrones' is set to return with its final season on April 14 on HBO.